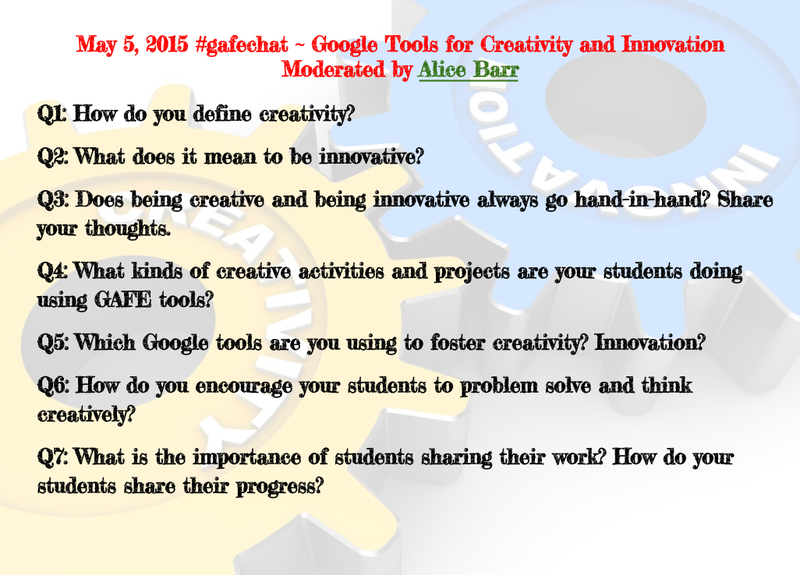 I hope you can join me on May 5th at 9PM EST for a #gafechat discussion on Creativity and Innovation. 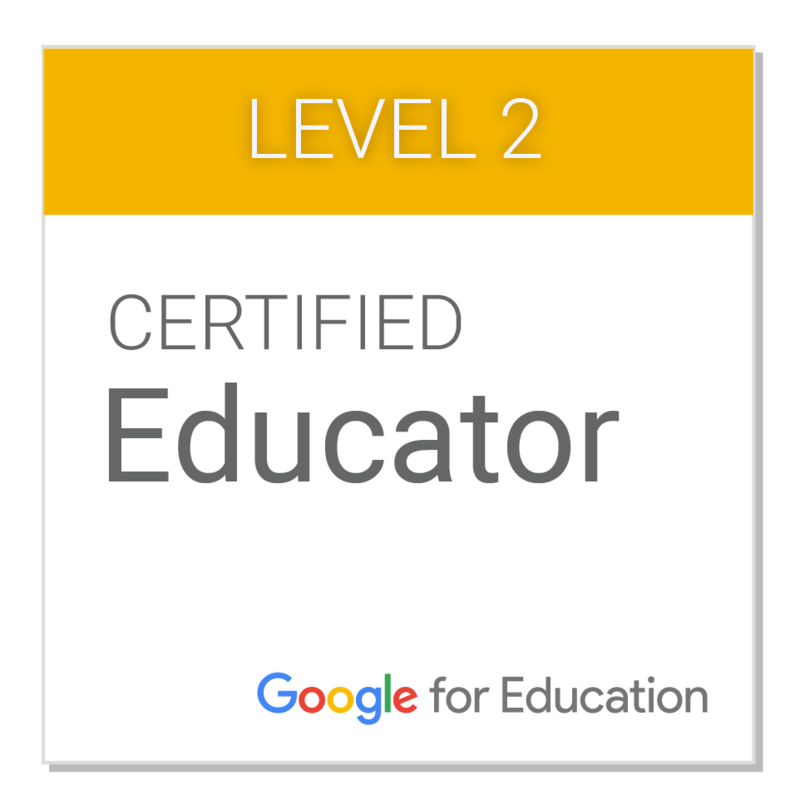 I am co-moderating with @LISDTechie, Kelly Fitzgerald. 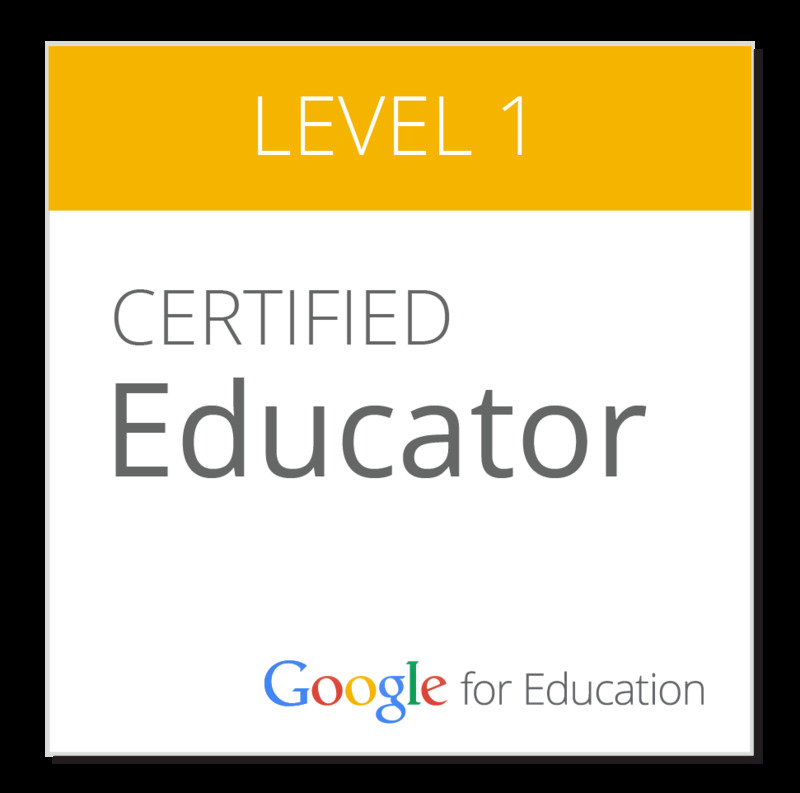 Kelly is the founder of #gafechat, a bi-weekly Twitter chat. If you have never participated in one of these chats, it is an amazing learning experience. She has a great cheat sheet. And you come away with so many resources. She also archives everything. You'll be hooked before you know it! "Proper folder structure, naming conventions, color coding, and keeping track of what is shared with you can go a long way when used properly. These 4 tips show the best way to organize your Google Drive for faster navigation so you never lose track of a document again." 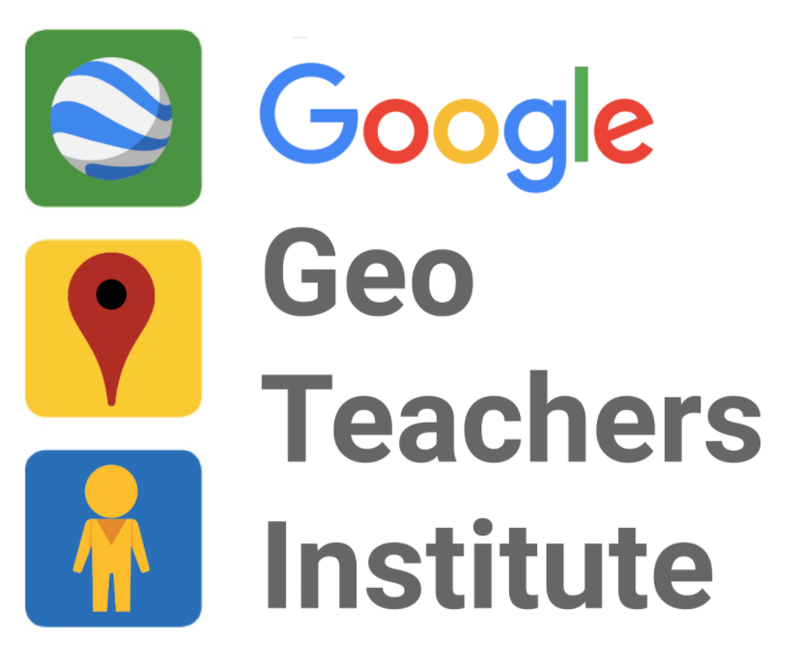 alice barr on Twitter: "A7: Use videos in placemarks in Maps #gafechat"
#gafechat A5 Hangouts on Air or YouTube can be used to film and record video. Remember Google Slides is a simple tool for simple animations! Briana Wright on Twitter: "A2: Consider purpose, audience, media, "hook", word choice, sequence, theme, message. Goes on and on #gafechat"
"I do a Digital Footprint seminar along with the HS College Counselor for all grade 11 students as they prepare for their college/university applications process. Here are a bunch of news articles which you can use for making up scenarios based in real life. FB saving images - http://edition.cnn.com/2012/02/06/tech/social-media/deleted-facebook-photos-online/index.html?hpt=hp_t2 admissions officers checking - http://mashable.com/2012/10/29/college-admissions-social-profiles/ twitter post lost in translation - http://www.bbc.co.uk/news/technology-16810312 rude and inappropriate geek jokes - http://finance.yahoo.com/news/joke-dongles-conference-led-two-130019308.html oversharing with video - http://edition.cnn.com/2013/04/18/tech/social-media/online-oversharing-arrests/index.html?hpt=hp_c5 Justin Sacco (you already have something like this one) - http://edition.cnn.com/2013/12/22/world/sacco-offensive-tweet/ digital trust fund craziness - http://www.independent.co.uk/life-style/gadgets-and-tech/features/no-posts-about-the-kids-why-ive-created-a-digital-trust-fund-for-my-daughter-8825013.html?printService=print Hope these help! My students love these stories - they really highlight that people are watching/looking, and there are real consequences for your actions no matter how innocent they may seem to you (the Twitter one which just uses colloquial English is my favourite). Cheers, Nick Kwan GTA SWE 2013"
Learn 10 advanced techniques for using Google Forms for online assessments. 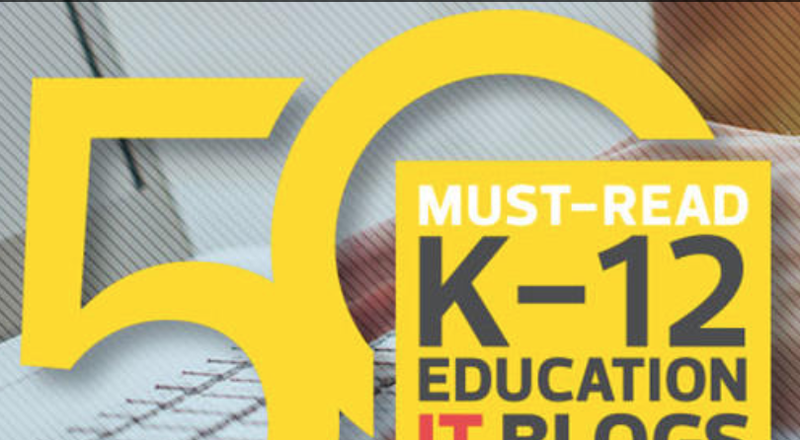 Topics include password protecting your quiz, adding questions with more than one possible right answer, including ranges of acceptable answers for math problems, adding math expressions to the quiz, adding a reading passage to the quiz, turning off the quiz at a certain date and time, providing individualized feedback for students through Flubaroo, and more. 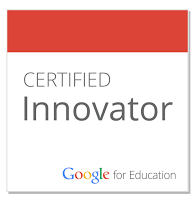 #gafesummit #shdragons @k_shelton @alicebarr @cehoerun Ken Alice & Crystal each provided an idea I'm using in class today! thanks! "Cards allow you to add a new layer of interactivity to your videos. They are applied on a per video basis and are rendered on desktop and mobile devices. You can provide a destination URL from a list of eligible sites and, depending on the card type, customize an image, title, and call-to-action text." I was in 's session on Research-so, so good! Ready to learn about "Opening the Classroom Door"
Hey @jheil65, @k_shelton, and @alicebarr: please say hello to @erinwaggoner at the #gafesummit this weekend!